GREAT STARTER HOME OR INVESTMENT PROPERTY. 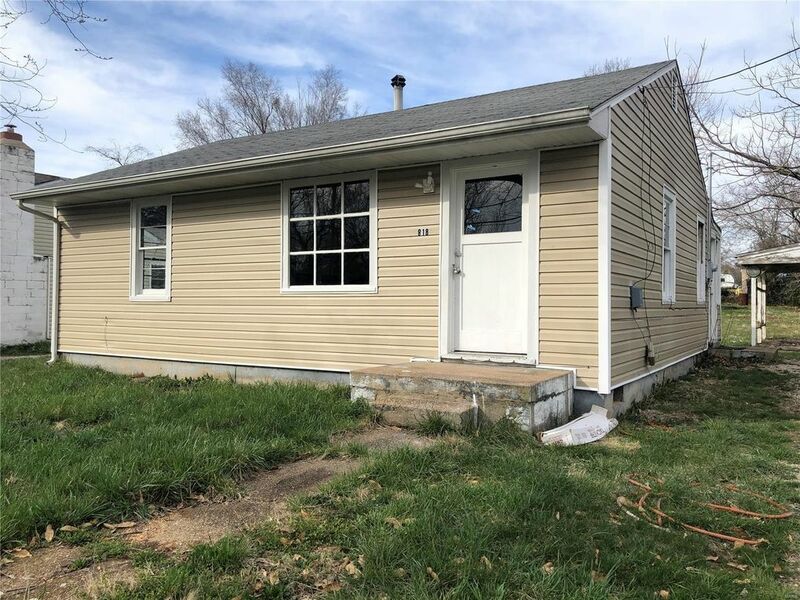 2 BEDROOM BUNGALOW HOME HAS NEWER ROOF, VINYL SIDING EXTERIOR. NEW CARPET & PAINT, CERAMIC TILE IN KITCHEN AND LAUNDRY ROOM, UPDATED BATHROOM, SEPARATE LAUNDRY ROOM, CARPORT. CLOSE TO SCHOOLS AND SHOPPING ! !